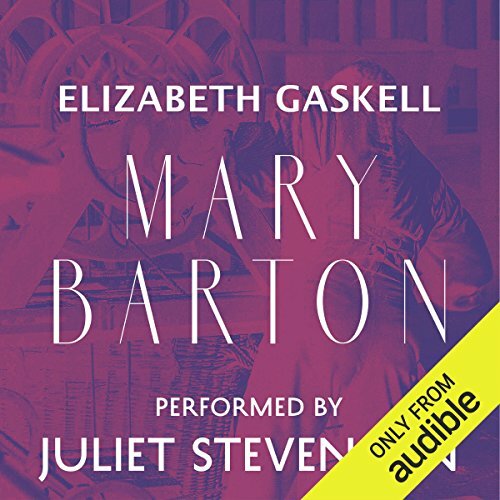 Showing results by author "Elizabeth Gaskell"
Elizabeth Gaskell's remarkable first novel, Mary Barton: A Tale of Manchester Life portrays a love that defies the rigid boundaries of class with tragic consequences. The orphaned heroine Ruth, apprenticed to a dressmaker, is seduced by wealthy Henry Bellingham who is captivated by her simplicity and beauty. Their affair causes her to lose her home and job to which he offers her shelter, only to cruelly abandon her soon after. She is offered a chance of a new life though shamed in the eyes of society by her illegitimate son. When Henry reappears offering marriage she must choose between social acceptance and her own pride. 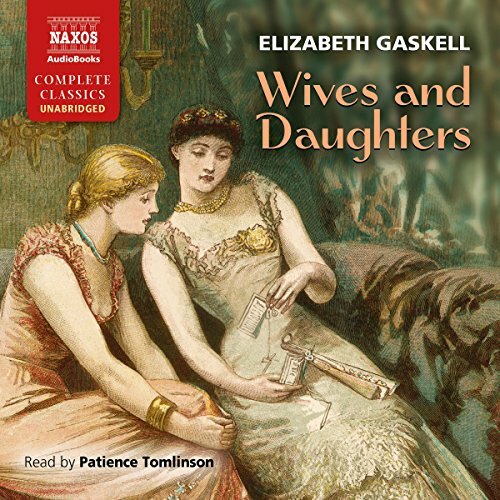 When her father remarries, the honest, innocent Molly Gibson suddenly finds herself with a new stepsister, Cynthia, who is beautiful, worldly and impetuous. This would be more than enough to deal with, but the new wife is the deeply snobbish (and darkly secretive) Hyacinth. 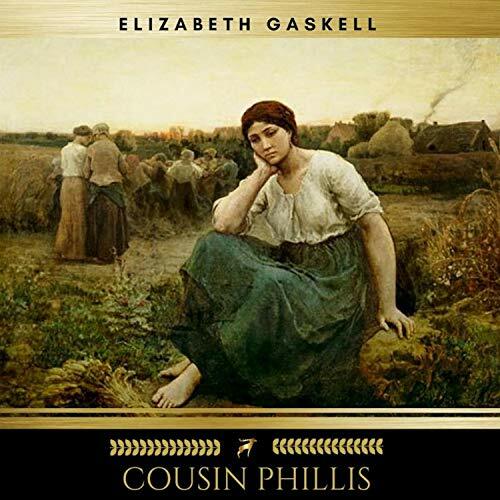 Thwarted love, scheming ambition and small-town gossip underlie the warmth, irony and brilliant social observation which link the relationships and the inevitable conflicts as profound change comes to rural England. 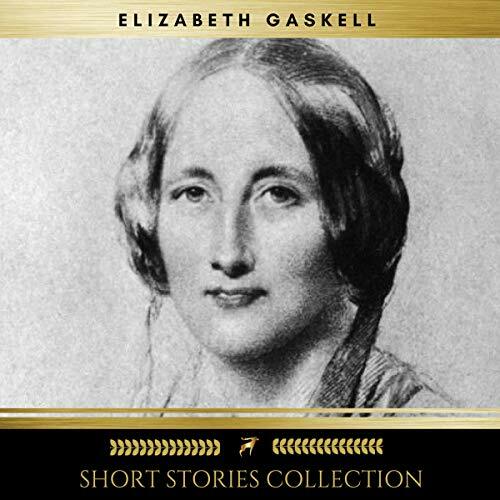 Elizabeth Gaskell was a regular contributor to Charles Dickens's weekly magazine, Household Words, from 1850 through to 1858. In addition to three serialized novels, Cranford, North and South, and My Lady Ludlow, Dickens published 18 shorter works by Gaskell, which made her the major literary contributor to the magazine apart from Dickens himself. 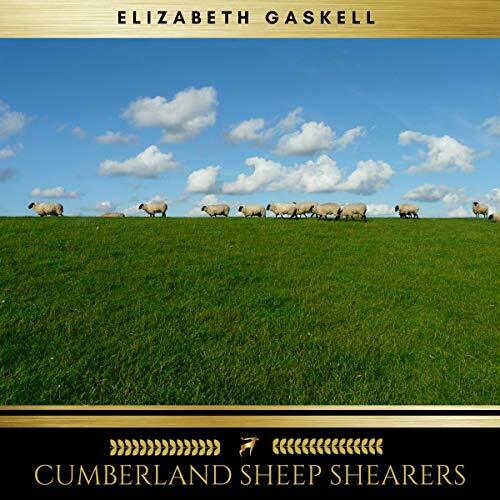 This collection brings together all of the short stories and non-fiction pieces that Gaskell published in the magazine between 1850 and 1853. Evan who?? More appropriately, Evan why? 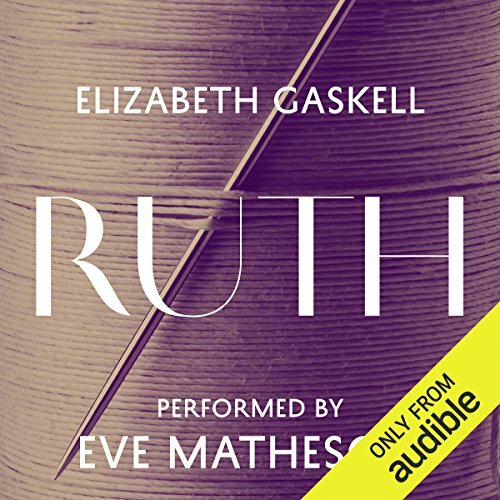 When Margaret Hale moves with her father from the comfort of the south of England to the industrial north, she is at first repulsed by what she sees; and then when she discovers the conditions under which the workers are forced to live, she is outraged. But this throws her into direct conflict with the powerful young mill-owner, John Thornton. 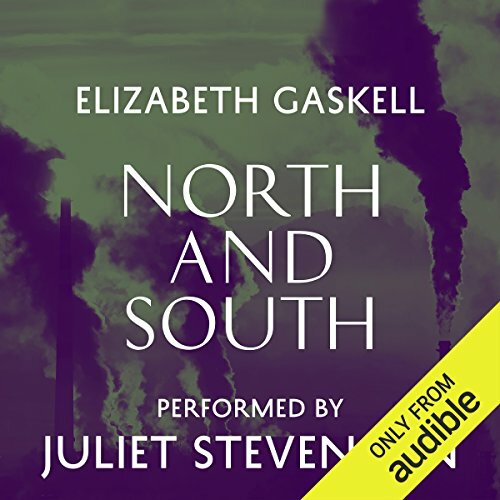 Using personal passions to explore deep social divisions, North and South is a great romance and one of Elizabeth Gaskell's finest works. 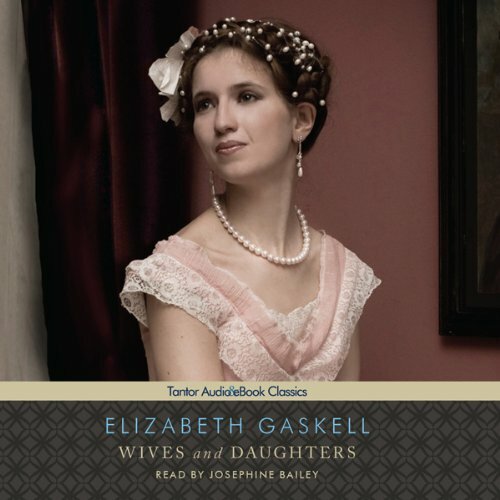 Seventeen-year-old Molly Gibson worships her widowed father. But when he decides to remarry, Molly’s life is thrown off course by the arrival of her vain, shallow, and selfish stepmother. There is some solace in the shape of her new stepsister, Cynthia, who is beautiful, sophisticated and irresistible to every man she meets. Soon the girls become close, and Molly finds herself cajoled into becoming a go-between in Cynthia’s love affairs. But in doing so, Molly risks ruining her reputation in the gossiping village of Hollingford - and jeopardizing everything with the man she is secretly in love with. 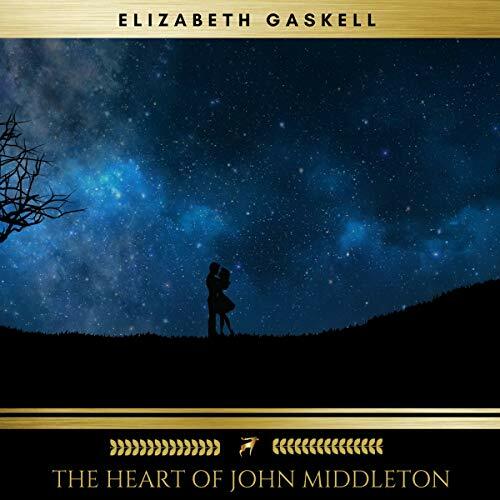 Against a background of industrial unrest, misery, suspicion, jealousy, and the deaths of family and dear friends, the star-crossed love between mill owner John Thornton and the cultivated Margaret Hale is put to the test. 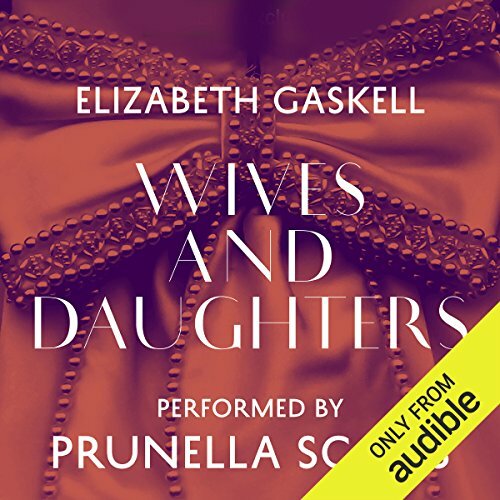 Wives and Daughters, Elizabeth Gaskell's last novel, is regarded by many as her masterpiece. Molly Gibson is the daughter of the doctor in the small provincial town of Hollingford. Her widowed father marries a second time to give Molly the woman's presence he feels she lacks, but until the arrival of Cynthia, her dazzling stepsister, Molly finds her situation hard to accept. Intertwined with the story of the Gibsons is that of Squire Hamley and his two sons. 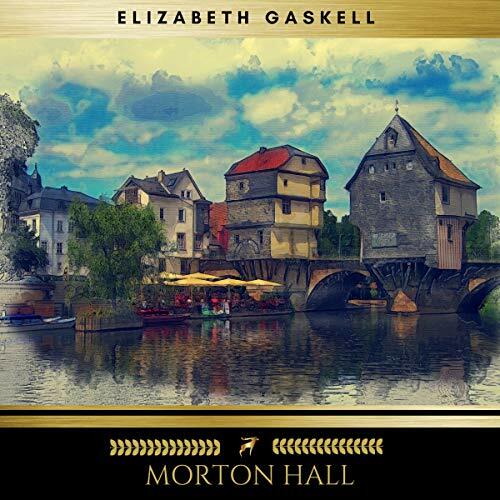 "Morton Hall" (1853) is a story written by Elizabeth Gaskell, one of the leading representatives of British literature of the Victorian era. The book weaves together many different elements from the description of ancient houses and noble lineages to the commemoration of historical events, all with the background of childhood memories of the protagonists. 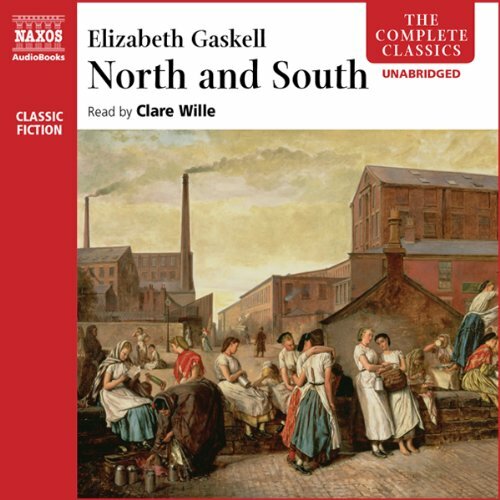 This text has the ability to offer a wide reflection on social and Political Affairs of England: Elizabeth Gaskell traces back several vicissitudes until they reach the intestine foiled attack on King James I, Cromwell's Protectorate, the so-called witch hunt, until you get to touch the social and cultural revolution produced by colonial politics. 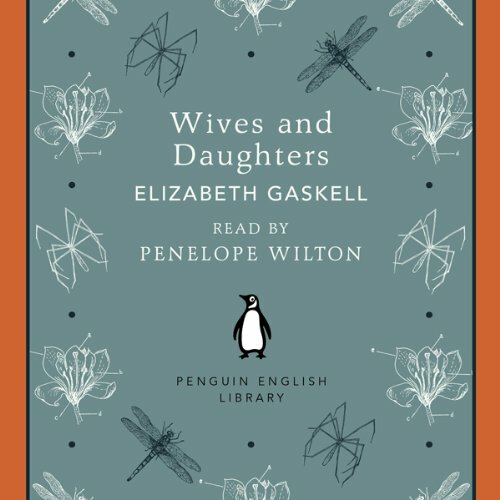 Elizabeth Cleghorn Gaskell, often referred to as Mrs Gaskell, was an English novelist, biographer, and short story writer. Her novels offer a detailed portrait of the lives of many strata of Victorian society, including the very poor, and are of interest to social historians as well as lovers of literature. Elizabeth Gaskell was a regular contributor to Charles Dickens's weekly magazine, Household Words, from 1850 through to 1858. 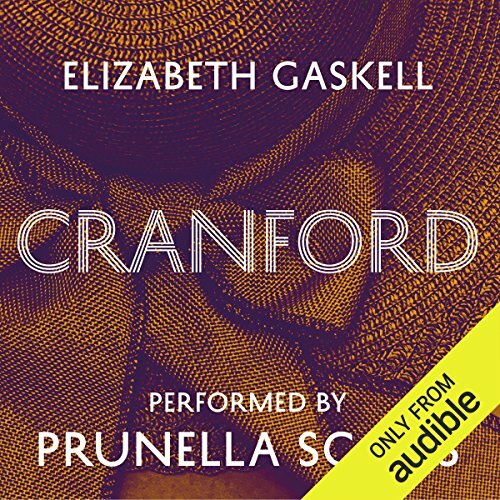 In addition to three serialized novels, Cranford, North and South, and My Lady Ludlow, Dickens published 18 shorter works by Gaskell, which made her the major literary contributor to the magazine apart from Dickens himself. 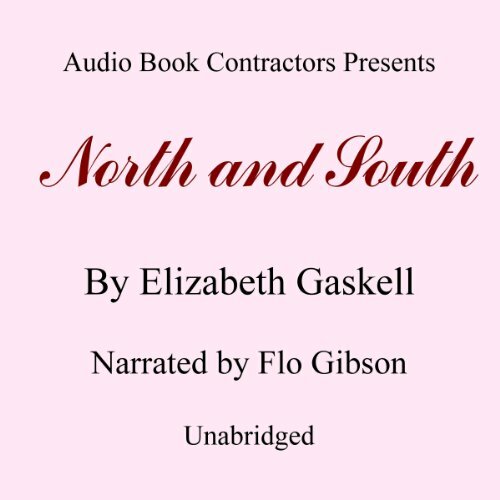 This collection brings together all of the short stories and non-fiction pieces that Gaskell published in the magazine between 1850 and 1853. 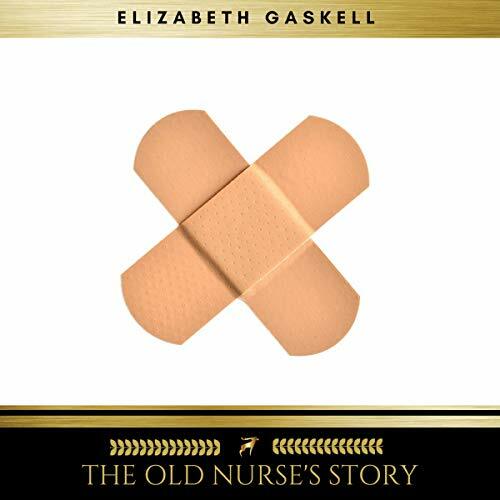 "The Old Nurse's Story", is a ghostly tale taken from this collection. 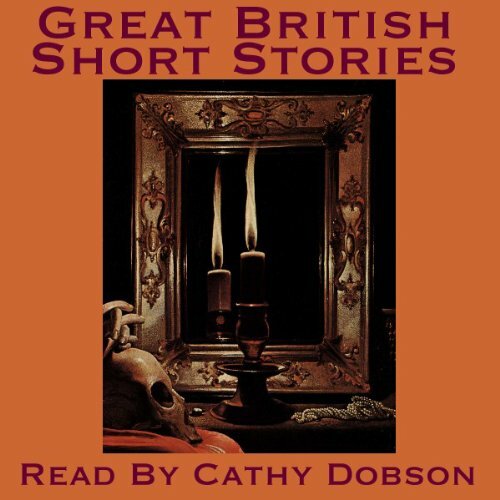 A glorious collection of some of the finest British short stories ever written. The Dog – Arnold Bennet, Not On The Passenger List – Barry Pain, The Old Man’s Tale About The Queer Client – Charles Dickens, The Half Brothers – Elizabeth Gaskell, The Veiled Portrait – James McGovan, Markheim – Robert Louis Stevenson, The Bottle Imp – Robert Louis Stevenson, The Adventures Of The Kind Mr. Smith – William J. Locke, The Man Of Mystery – Barry Pain, The Brazilian Cat – Sir. Arthur Conan Doyle. "In the first place, Cranford is in possession of the Amazons; all the holders of houses above a certain rent are women." 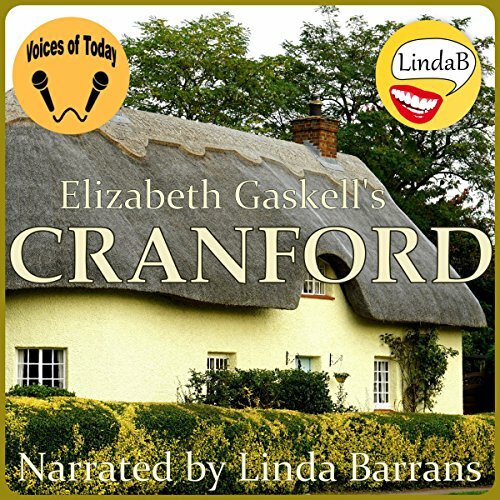 This is how our guide and narrator, Mary Smith, introduces us to the small English country town of Cranford. Young, modern Mary gives us her Austen-like view of small-town customs, Victorian values, decorum, and etiquette. Mary gives us a charming, sometimes gently mocking comedy of manners. 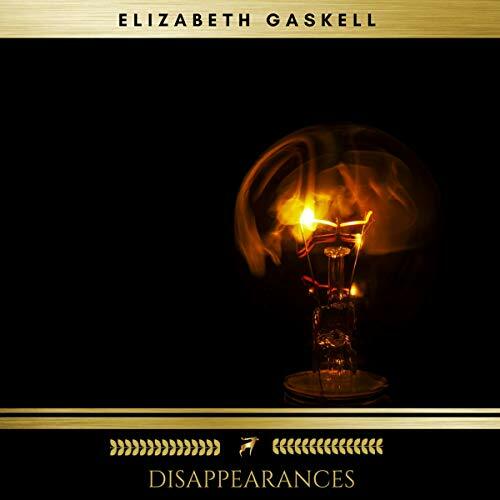 Elizabeth Gaskell (1810-1865) was an English novelist, biographer, and short story writer. Her first novel, "Mary Barton", was published anonymously in 1848. The best-known of her remaining novels are "Cranford" (1853), "North and South" (1854), and "Wives and Daughters" (1865). Gaskell became popular for her writing, especially her ghost stories, aided by Charles Dickens, who published her work in his magazine "Household Words". Her supernatural stories are superior examples of the sentimental ghost tale so typical of the Victorian period. "Three or four years ago we spent part of a summer in one of the dales in the neighbourhood of Keswick. We lodged at the house of a small Statesman, who added to his occupation of a sheep-farmer that of a woollen manufacturer. His own flock was not large, but he bought up other people's fleeces, either on commission, or for his own purposes; and his life seemed to unite many pleasant and various modes of employment, and the great jolly burly man throve upon all, both in body and mind." 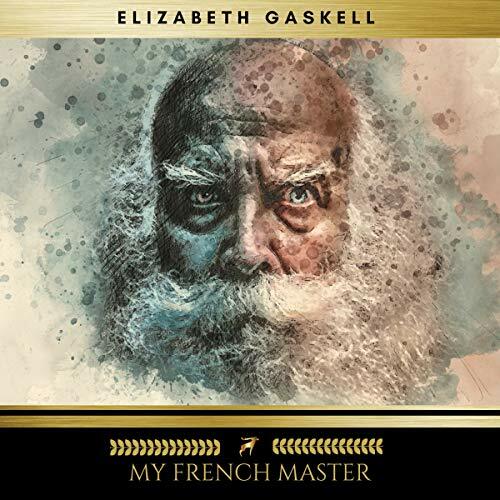 " My French master" is a short novel written by Elizabeth Gaskell in 1853. The British author is considered one of the most representative of the Victorian age.